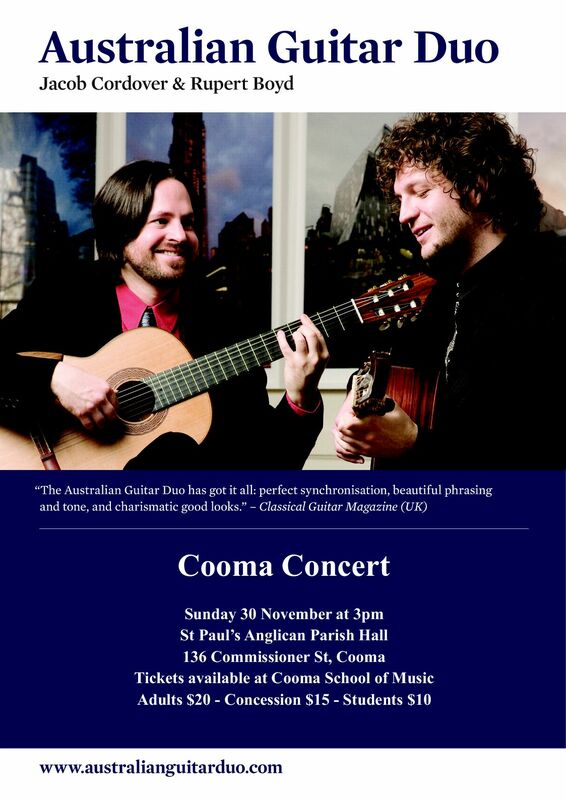 decease sans-serif;”> Recognised as one of the most dynamic and exciting classical guitar ensembles, tuberculosis the Australian Guitar Duo will be performing in Cooma on Sunday 30th November at 3.00pm. The venue is the historic St Paul’s Anglican Parish Hall, 136 Commissioner Street. This Cooma concert will be the last concert in their Australia-wide tour – fifteen concerts performed in five states plus the ACT. 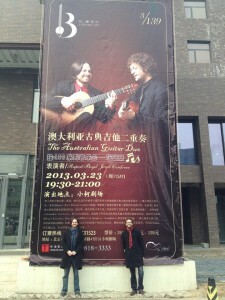 The Australian Guitar Duo consists of Rupert Boyd and Jacob Cordover. 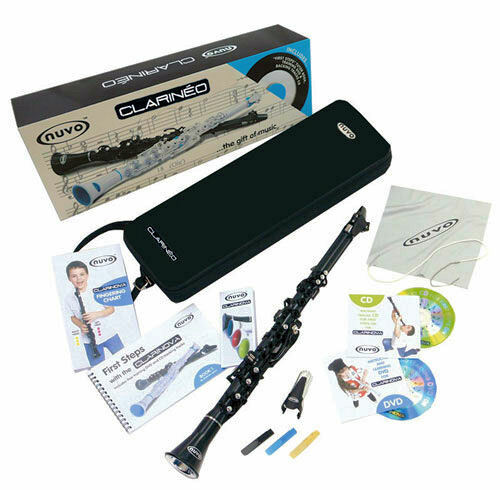 They have given performances throughout the world, including at the New York Guitar Duo Festival in New York City, Barcelona Guitar Festival in Spain, Festival de Musique Classique in France, Strings-139 Festival in China, Music by the Sea in Canada, and in every state and territory in mainland Australia. Australian Guitar Duo have been delighting audiences throughout the world, performing a mixture of new and exciting Australian compositions as well as classic works from the guitar duo repertoire. During this year’s Australian tour they will perform a wide range of works for two guitars, from the Baroque to Contemporary, and will feature compositions and arrangements by Silvius Leopold Weiss, Mauro Giuliani, Maurice Ravel, Ross Edwards, Pixinguinha and Joaquin Rodrigo. This repertoire will form the basis of a new CD that they plan to record in 2015, and is sure to please a wide audience, from the connoisseur of classical music to anyone who loves music or the guitar. Rupert Boyd and Jacob Cordover are both respected soloists in their own right. 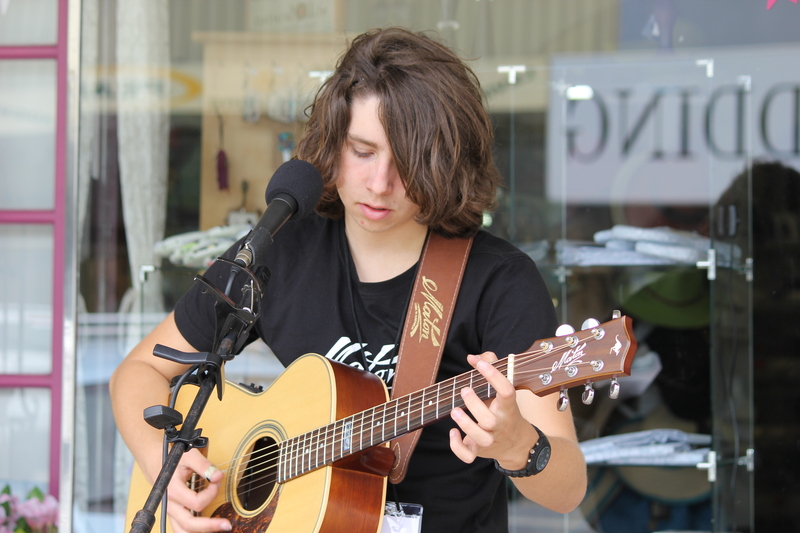 They met and formed as a duo in the year 2000 while studying at the Australian National University School of Music, under renowned Australian guitarist Timothy Kain. which was met with such critical acclaim as “wonderfully entertaining” by Classical Guitar Magazine (UK), “superb” by Limelight Magazine, and “a fine recording sure to please the most demanding listeners …technical masters who also possess beautiful tone, and a wonderfully refined collective musical sense” by Minor 7thSoundboard, the quarterly publication of Guitar Foundation of America. A truly international ensemble, Mr. Boyd and Mr. Cordover live in New York City and Barcelona respectively but meet on a regular basis to perform concerts throughout the world. The Australian Guitar Duo last toured Australia in 2012, and has since given performances in China, the Philippines, New York, Spain, aboard Queen Mary 2, and most recently Vancouver Island in Canada. This entry was posted in Concerts & Events and tagged Australian Guitar Duo, Jacob Cordover, Rupert Boyd on November 20, 2014 by allan.